The owner and surf instructor, Dave Alexander, has dedicated his life to surfing the local waves, and making the coast his home. 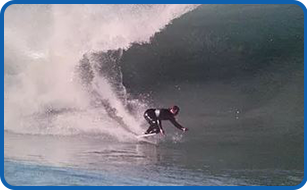 A native to the San Francisco Bay Area and Half Moon Bay, California, Dave was in the ocean before he was 5 years old and learned to surf by the time he was 12, and has never stopped. 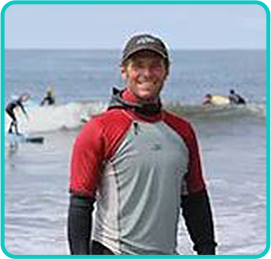 Cumulatively he has taught for over 25 years, and has introduced many students to surfing, and the love for the ocean. 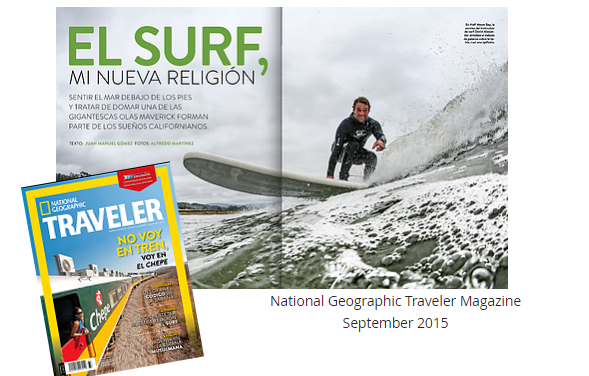 Many of these students have made surfing their life and come back to share stories of adventure found at the beach. Dave is a graduate of UC Santa Cruz School of Education and has had classroom experience ranging from preschool to high school, including physical education and coaching at various schools and facilities in the Bay Area.